The Cullinan is Rolls-Royce’s attempt at the ultimate SUV, as Euan Johns considers whether the endeavour has been a success. There was good news recently for Rolls-Royce. Against a backdrop of falling (ne plummeting) car sales, the brand shone like a beacon through the mist and clouds of what is being classed as the perfect storm for car makers. For Rolls-Royce, with models coming to the market such as the Cullinan, it’s hardly surprising the company is enjoying a sustained level of success. The Cullinan is the first ‘proper’ SUV the company has produced, and true to form there have been absolutely no compromises anywhere. 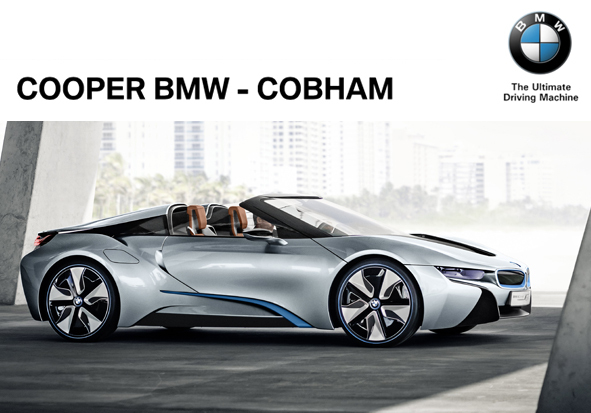 Of course, the name should provide a clue, as this incredible piece of engineering is named after the largest diamond ever discovered and which is now part of the British Crown Jewels. 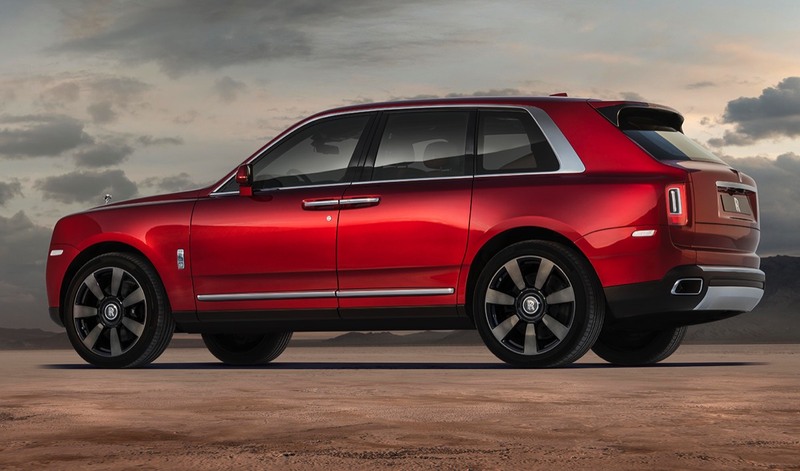 The Cullinan design does set it apart from all other SUVs which tend to fall into rather bland design territory these days. This car has a brutish, but classy, strangely reassuring and caring appearance. It gives the (correct) impression that it’s able to negotiate any kind of terrain the driver would care to tackle and still feel as though floating. This modern incarnation does have over 100 years of pedigree to draw upon. Lawrence of Arabia’s nine car fleet of armoured Rollers (two Silver Ghosts) used in the Arabian deserts made his guerrilla war against the Turks very effective. All this testifies to the durability of this particular marque. Launched in 1906, the Silver Ghost remains the definitive Roller. Coachbuilders could fit in every possible luxury a customer desired, but the car’s success came from its bones. In one example of its durability, British entrepreneur Frank Norbury sealed the hood of a Silver Ghost 40/50, removed the toolkit, then drove it 620 miles through the difficult mountain passes between Bombay and Kolhapur. As a publicity stunt, it was a triumph, and soon every potentate all over India had to have one. 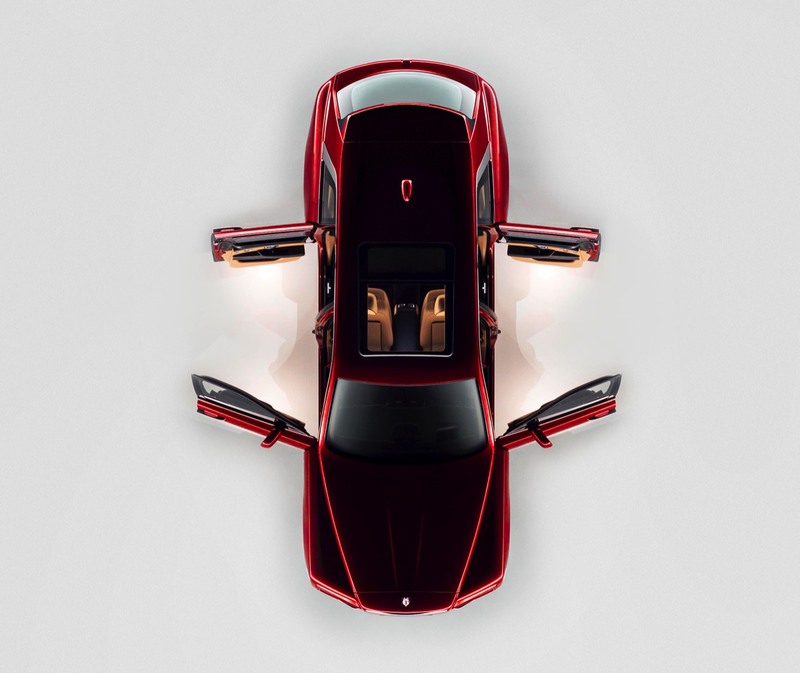 So, back to its modern-day incarnation, the Cullinan takes an already fabled ‘magic carpet’ level of ride to new heights. The car went through extensive challenges to reach this position, undergoing gruelling tests (almost to destruction) all over the planet. As a result, off road rubble and ruts are effortlessly smoothed to provide something akin to a feeling of floating and gliding over all terrain, allowing driver and passengers to sit back and enjoy the ride. It’s the impressive technology such as the electronically-controlled shock absorber adjustment system that uses air compresson to actively push down any wheel it detects losing traction, so every wheel is in contact with the ground with maximum torque, that successfully transfers the marque’s fabled ‘magic carpet ride’ off the road – no mean feat. What’s unique is the ability to absorb the road without thought and simply let yourself get lost. You don’t so much drive as you float, and it seems to get almost smoother the faster you go. Sometimes making pictures is as much about getting there as it is about the image itself. The Cullinan has a completely reworked 6.75 litres twin turbo V12 engine that delivers power at exactly the right torque at the lowest revolutions so it can boldly go where no-one has gone before (in a Roller). There’s no doubt that a sedate, stately progress suits this car best, but that’s really the point. For those intending to buy one, they aren’t thinking of entering Le Mans, they want a comfortable ride. This is best achieved when settling into the sublime rhythms the car invites. 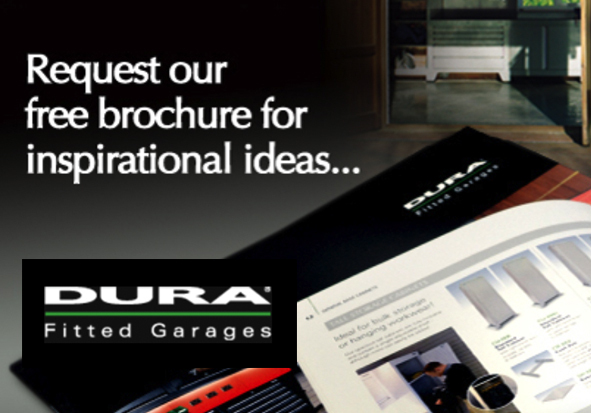 The soporific seduction is an almost total absence of mechanical, wind or tyre noise. Back to the looks. It is all a bit ‘chromy’ for want of a better expression, there seems to be a lot of that. Perhaps this is an echo from the past and a nod to it. Boxy yes, a little, but all these quibbles tend to be smoothed over and forgotten after spending a little time with the Cullinan. There’s no doubting the incredible standard of finish and the cabin quality can only be described as opulent and superb. Its looks may not be to everyone’s taste, and the price, well, we’ll skip over that for the moment so as not to discourage. Quite simply, the Cullinan is the most luxurious 4x4 money can buy. Rolls-Royce has succeeded in setting a new standard in the luxury SUV class, but whisper it quietly: the price tag is around the plus £275K mark.